Organic Chemistry was a specialized field in the Institute of Chemistry of UNAM. It was founded by Miramontes. Miramontes held various positions in the field of education. In the Faculty of Chemistry of UNAM, he served as a professor. At IMP or Mexican Institute of Petroleum, he became deputy Director of Research. At Universidad Iberoamericana, Miramontes was appointed as Director and professor of the School of Chemistry. Miramontes was a member of various scientific societies such as Chemical Society of Mexico, the Mexican Institute of Chemical Engineers and American Chemical Society. In 2004, Miramontes passed away in Mexico City. Miramontes contributed to the field of science through his experiments and publications. He was awarded with 40 national and international patents. 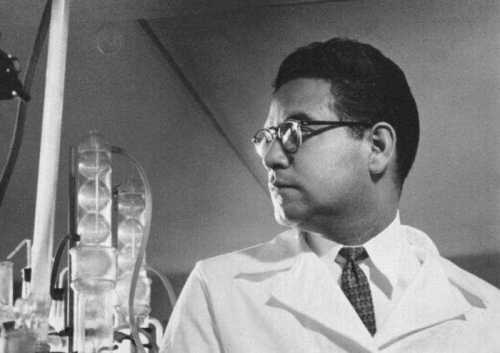 The works of Miramontes covered different scientific fields such as polluting agents, atmospheric chemistry, petrochemistry, organic chemistry and pharmaceutical chemistry. Norethisterone was developed into progestin used for oral contraceptive. Miramontes synthesized it at the age of 26. The co-inventors for norethisterone are George Rosenkranz, Carl Djerassi, and Luis Miramontes. 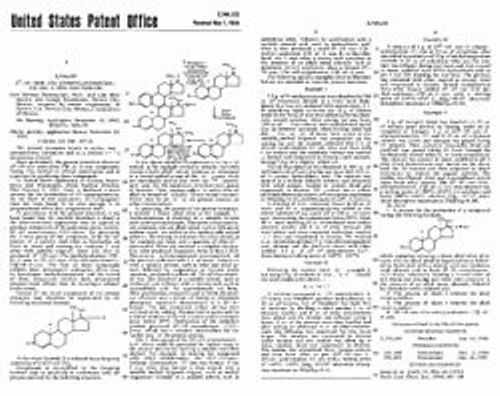 The patent was listed using their names. The Father of the Pill was attributed for Carl Djerassi. The contraceptive pill was one of the 40 most important inventions. Miramontes was among other prominent inventors such as Wright brothers, Bell, Edison and Pasteur. 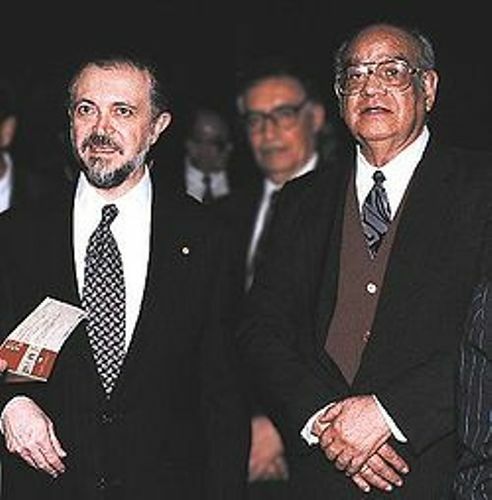 In 1986, Mexican National Prize on Chemistry “Andrés Manuel del Rio” was given to Miramontes. Miramontes was awarded with Miramontes in 1998 on the behalf of Nayarit government. Do you have any opinion on facts about Luis Miramontes? Share the post "10 Facts about Luis Miramontes"